The following post is sponsored by FitFluential LLC on behalf of SDPharmaceuticals. I have been testing out some supplements from SD Pharma through a FitFluential campaign I am participating in. FitFluential hooks me up with some fabulous companies! I get to choose the companies I want to work with. As always, all opinions are my 100% my own. Supplements are fascinating to me. The idea that herbs and plants can change how our bodies work is one that I love to contemplate and research. Having Multiple Sclerosis and Adrenal Fatigue, I have researched and looked into both prescription solutions as well as supplementation and life style changes to treat my issues. I chose to learn and try things out on my own. So, I have gotten pretty good at being a Guinea pig and I'm feeling good. I have my ups and downs but overall I am much improved from a year ago. Taking supplements is definitely a trial and error experience. No matter what the companies say, there is always the idea of epigenetics as well as the interactions of different supplements together and just our own individual bodies response to a substance. We are made of a whole hell of a lot of bacteria. In fact there are more bacteria in our bodies than our own cells so we need to be considerate of them! It applies to food as well. Listening honestly to our bodies is a wonderful and necessary skill to have. I have had supplements that were life saving for me work for months and then one day they didn't work the same. I stopped taking it and then tried again a month or so later when I was feeling fatigued and the supplement again had the desired affect. No matter how much you want it to work, you still have to listen honestly to your body. You know your body best!!! So, my point is that what may work for me, may not work for you. Take it slow and give each one a trial run and see how you feel. Keep a health diary so you can look back and see where you have been so you know where you are going. I wanted to put this here first in case you didn't make it to the end of this post. These supplements do seem fascinating however I suggest going slow. As I mentioned above, I get to choose which companies I want to work with being a FitFluential ambassador and I chose to work with SD Pharmaceuticals. 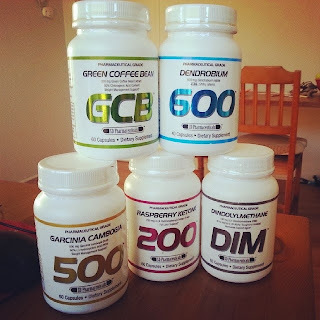 I was sent five supplements from SD Pharma and all of them are quite interesting. Not only did they send the supplements but a great deal of information on what the supplements do and the science behind them as well as how you can use them together. From what I have learned these supplements seem to be of high quality and I have liked my experience so far. Here are the supplements I was sent and how they work. I have not, as of yet, tried all of them. I only had about a week to get the review done and I don't rush testing supplements. After researching them though, I am going to try them all and have high hopes. 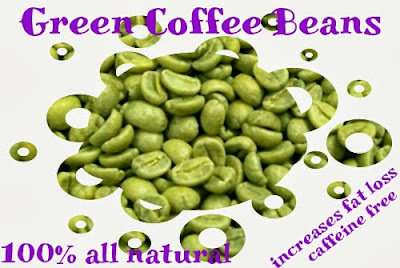 Green Coffee Beans are coffee beans that have not been roasted yet. Green coffee beans have a high level of chlorogenic acid which is the compound thought to be what supports weight loss by having a modulating effect on glucose metabolism. Not only does it support weight loss it also has powerful antioxidant properties. I was really pleased to learn that it is caffeine free! I like caffeine but I want it in my cuppa something hot and tasty and not in pill form. Raspberry Ketones are packed full of health promoting antioxidant properties. 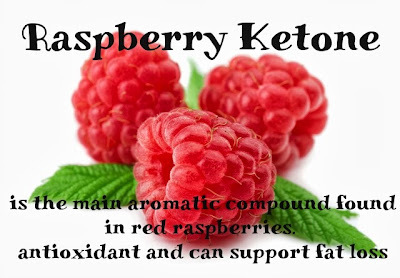 Raspberry Ketone is the main aromatic compound found in red raspberries. I adore raspberries! They always make me feel good when I eat them. I fondly remember stuffing myself on raspberries as a child in Northern California. There are three key actions in the body that support fat loss. These include a reduction in fat absorption, an increase in calorie expenditure, and fat breakdown. The first one I have issue and questions about. Im still researching it however here is deal. Dietary fat is digested by an enzyme called pancreatic lipase and absorbed from the small intestine. If you can inhibit pancreatic lipase activity, then you can reduce dietary fat absorption and reduce lipogenesis (fat build-up). I believe that fats are important. Having a balance of fats is optimal. I don't want to reduce my absorption of fats. I think it would be better to change lifestyle choices and not eat a bunch of fried foods and potato chips in excess instead of reduce fat absorption. The increase calorie expenditure comes from increasing oxygen consumption can result in an increase in calorie expenditure and support healthy fat loss. That aspect of it is tempting..... I am wanting to loose another 12 pounds. I gained about 15-17 over the last 8 months or so and now that my life is settled down I am ready to get to burning that extra baggage and these supplements are encouraging. So far I am down 5 pounds and feeling good! As for the Raspberry Ketone, after I am done testing out this bottle, I won't continue with it due to the fat absorption issue I have. 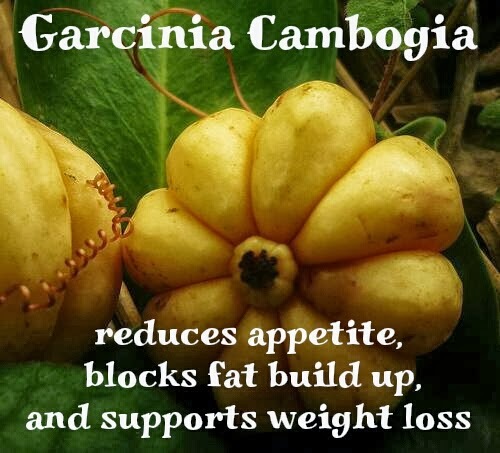 Garcinia Cambogia is a plant native to Southeast Asia. The yellow pumpkin shaped fruit called Assam Fruit is used for cooking in India and other parts of Asia and Africa. Its commonly used as a souring agent in a variety of dishes and because of this property is used in Ayurvedic medicine as a digestive aid. Garcinia also has a high anti-bacterial property and is used to cure and preserve fish in India and Southeast Asia. It is said to reduce appetite, blocks fat build up , and supports weight loss. How does it do this?? There is a phytochemical called hydroxycitric acid in Garcinia or HCA. It can support healthy serotonin levels and help reduce appetite and can also have an impact on enzymes related to fat metabolism in the body. Im loving the supporting of healthy serotonin levels! Serotonin is a neurotransmitter that affects mood and sleep patterns. To me that says that if you have healthy mood and are getting good sleep then you will be less likely to stress eat. I am a stress eater!! If you stop stress eating then you will be more likely to loose weight in a sustainable way. Its hard to change your lifestyle and make new healthy habits if you are always stressed out from being moody and not getting good sleep. Its a vicious cycle. HCA found in Garcinia cambogia can support weight loss by inhibiting an enzyme called ATP-citrate-lyase (ACL). This enzyme helps convert excess carbohydrates (sugars) into fat in the body. Blocking the ACL enzyme can reduce fat build-up and storage and also reduce the production of LDL (bad cholesterol) and triglycerides. Geek out right! I have lost 3 pounds since trying this. I also have been watching what I eat and using MyFitnessPal to track as well. This one has been the most fascinating for me so far! It is suggested that you stack Raspberry Ketone, Garcinia, and Green Coffee Bean for even better results. In Traditional Chinese Medicine, Dendrobium is used to promote the health of the stomach, kidneys, and lungs as well as a powerful strengthening tonic. 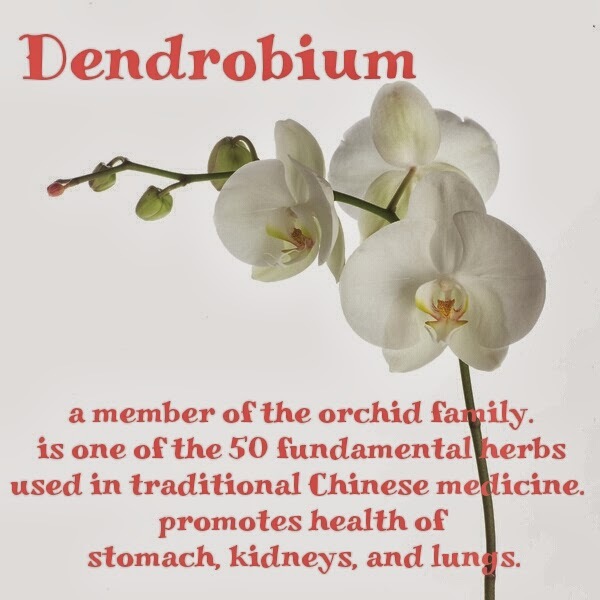 The plant is native to southern Asia and is part of the Orchid family. SD Pharma says it increases physical endurance and stamina, promotes razor sharp mental focus, and gives you sustained energy without the jitters or crashing. How does it do all of those things? For the razor sharp focus Dendrobium activates epinephrine and norepinephrin release which activates mental focus and gives you energy. It also activates dopamine release which is a key neurotransmitter involved in mood and cognition of which is a precursor to the epinephrine and norepinephrin. Having adrenal fatigue I was a little leery of this one and am still researching and taking time between trying supplements but I am so very hopeful! From what I have read, it sounds really great and I look forward to seeing if it does give me some energy. There are days when I could use a boost without a crash however the adrenaline stimulation is something for me to be careful of while recovering from adrenal fatigue. It also spares muscle glycogen stores and increases fatty acid oxidation which allows for greater muscular strength and endurance. This one is on my list of the next one to try. Between this and the Garcinia, I think these two will be my favorites. But, thats just me, you may find the others to suit you better. Try them out and let me know what your experience has been. Everyone is saying, including me, to eat your greens! I love cabbage and kale in particular and eat them daily. 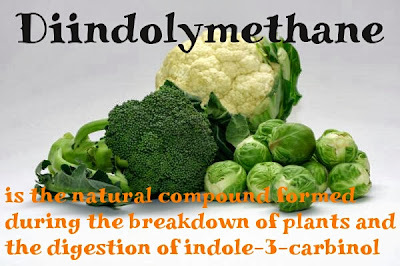 Diindolymethane is a compound formed during the breakdown of plants and the digestion of indole-3-carbinol, from the brassica genus of plants. Some of the plants in that family are broccoli, cabbage, Brussels sprouts, cauliflower, and kale. 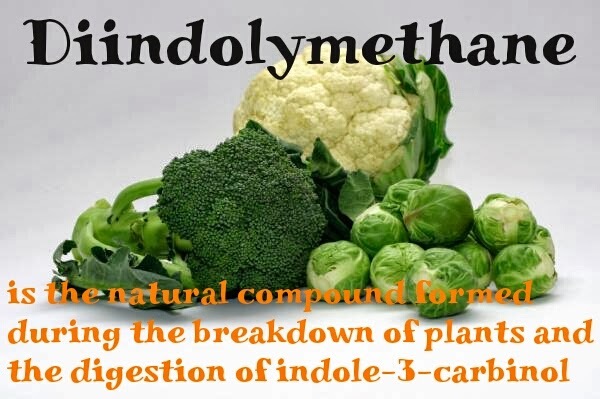 Diindolymethane gets credit for many of the positive health promoting benefits of eating these tasty greens! Being a woman with a fierce and often scary and intense monthly hormonal cycle, I am very happy to try this. Most people, men included, take it to support healthy hormonal balance. "Estrogen is broken down in the body into different metabolites. Each of these metabolites has different effects on the body. Some metabolites are low estrogenic and offer many benefits in the body and some are highly estrogenic, which are not as favorable. Research studies suggest that exercise works to increase the low estrogenic metabolites and decrease the high estrogenic metabolites and supplementation with DIM is also used by many people to support these effects." So this looks like an explanation as to why exercise is suggested as a way to cope with a monthly cycle and overall hormonal balance. From my experience, exercise does indeed help balance out hormones. This as well as the Dendrobium are supplements I am taking my time testing out. I will test them out separately and without other supplements to muddle my results. After reading about this and the fact that I eat a lot of the veggies already that this is derived from I think this one will work quite well for me. Supplements are not regulated by FDA but SD Pharma does human testing. The technical thing to say is clinically validated in human research studies but I like the idea that actual people participated and gave feedback. Not only do the ingredients and the science behind them sound intriguing, I like that there results are validated by my fellow humans. What are your weight goals? Beef up, loose some poundage, stay the same and get stronger? Which ones would you choose to try? Follow my tweets @BarefootAngieB and say Hello!